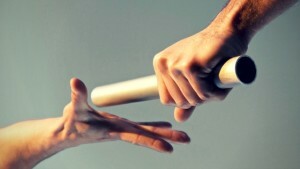 Succession planning is a duty often cast aside by busy executives. More than half of companies today cannot immediately name a successor to their CEO should the need arise, according to new research conducted by Heidrick & Struggles and Rock Center for Corporate Governance at Stanford University. The survey of more than 140 CEO’s and board directors of North American public and private companies (published in June 2010) revealed critical lapses in CEO succession planning. Succession planning is both cost-effective and prevents the dip in morale that often accompanies a gap in the senior management, while candidates are located, interviewed, selected and have taken three to six months to settle into the new role and culture. Many of these new appointments – about 30% – are unsuccessful. The new person leaves after six months and the process starts all over again. This is the ‘hope’ model of succession planning. Do not plan ahead, just hope that key people do not leave, retire or die. Wait until there is a vacancy and then hope that there is someone suitable you can recruit or promote. The advantage of this model is that there are no ongoing costs and the role can be adapted to suit the strengths of the new recruit. The disadvantages include high costs of search fees, high indirect costs while the role is vacant, and long learning curves for outsiders to adjust to the culture and the role expectations. A more effective succession planning model is to identify one or two people who could step into each of the key roles at short notice if required. We call this the ‘nominal model’ – one or two possible successors are nominated. The advantages of this model are low direct costs, being able to fill the role immediately and without the period of uncertainty during a replacement search, and giving the new person in the role a shorter learning curve to adjust to expectations. The disadvantages of this model are that there will be some ongoing costs. Expectations are set among the chosen few that they will be promoted and they may be disappointed and disillusioned if this does not happen; the change in role may also stretch them beyond their current strengths – different personal characteristics may be required in the new role which are difficult or impossible to develop. The most effective succession planning model – which we call the ‘robust’ model – involves setting in place a process by which a group of talent is identified who all have the potential to be promoted to various levels in the organization. Their abilities, attitude, and skills are assessed and their development needs identified. These can then be specifically targeted so that when a job role is vacant several candidates from the group are immediately available to fill it. The advantages of this approach are that the organization has a strategic overview of their talent strength and can plan talent requirements well ahead; there is someone ‘waiting on the bench’ to fulfill each key role and the organization has an immediate response to a vacancy. All the high potential talent receives some development, which improves their current performance, increases their motivation and engagement with the organisation and prepares them for a more senior role. The only disadvantage of this model is the ongoing cost of assessment of potential and development needs, development program and talent tracking. “While 69% of respondents think that a CEO successor needs to be ‘ready now’ to step into the shoes of the departing CEO, only 54% are grooming an executive for this position”. This statistic, combined with the finding that more than half couldn’t name a new permanent CEO if the current chief became incapacitated tomorrow, is a total disconnect. It’s hard to imagine that the CEO would be ‘ready now’ if he or she is not being groomed today.  Find out more about how we can help your organization with succession planning page or contact us today!